We offer a wide range of services and products. 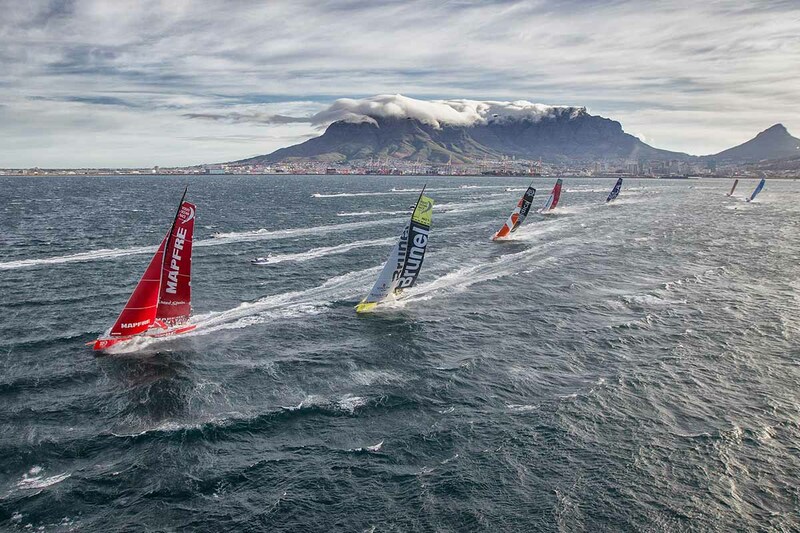 With over 20 years of experience in numerical simulation and data analysis applied to automotive, aerospace and yachting, over 10 years of intensive development of our tools and methods for America’s Cup, Volvo Ocean Race and TP52 projects, we relentlessly push our R&D to stay on the leading edge. Our experience working with large industrial corporations and successful yacht racing teams worldwide, from detailed CFD engineering, VPP models to full program coordination allows us to tailor efficiently our services to clients’ needs. Over the years we have developed software tools specifically for yacht performance analysis. Our team of performance analysts are there to help you calibrate and analyze your sailing data. 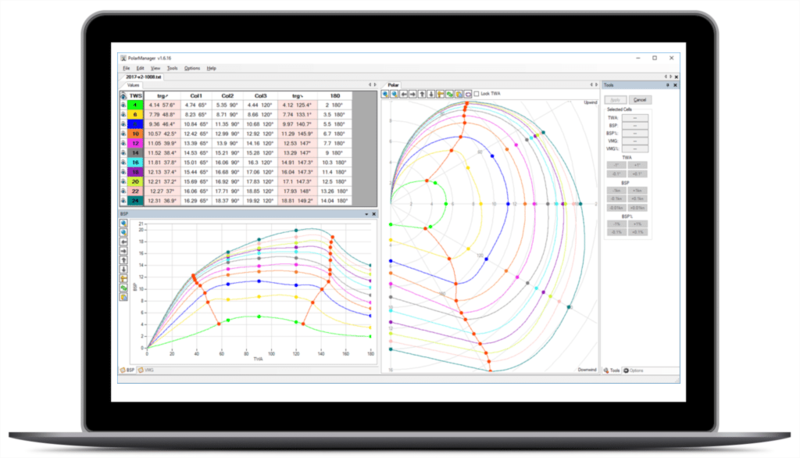 We developed a number of software tools designed specifically for performance analysis of yachts. Whether you sail on a dinghy with basic electronics, are coaching a fleet of amateur racers, or are aiming for the America’s Cup, our applications offer a rich set of features for collecting and analyzing your sailing data.